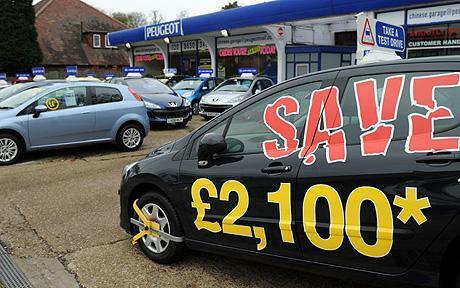 A recent report has shown that the average price of used cars on the market has hit an all time high this year, with an average increase of 7.6% on numbers in 2014. The average price for a used car is now $18,800 in the US. We assume that this number has been calculated from the whole market including all cars from second hand Ssangyong Kyron to nearly new Lambos. So whether or not this increase is spread across all corners of the market is unclear, but we imagine it will be to a certain extent. What we mean by this is that things may not have changed in certain classes, especially if their haven’t been many major upgrades or new models in a certain class for a few years, meaning more competitive classes might be driving the overall price up. 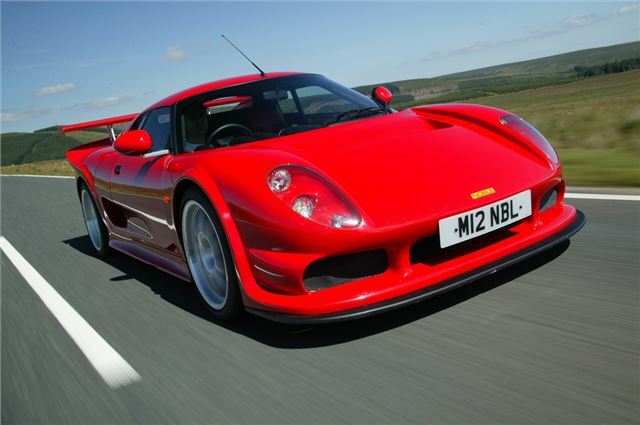 Basically if you’re after a banger for your first car, then we doubt this average increase will affect you too much.